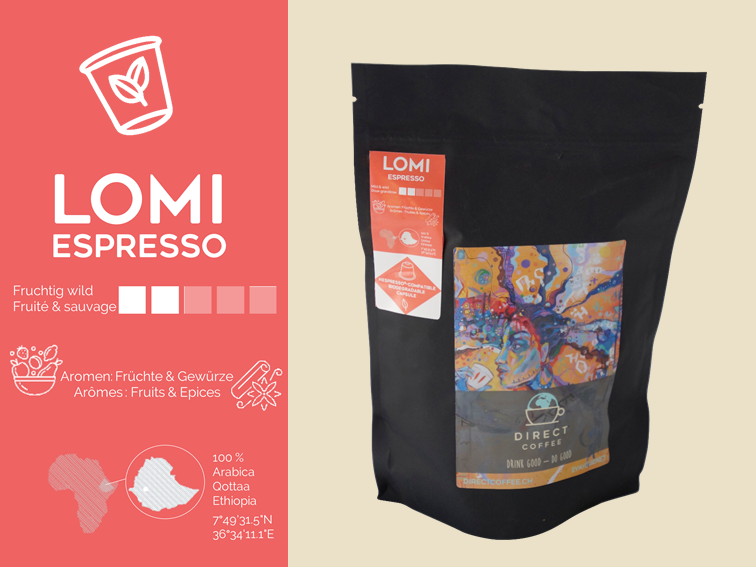 Our Lomi capsules are just the thing for a fine and light espresso. 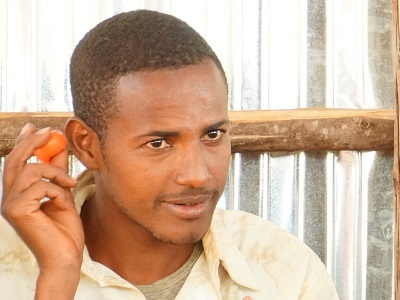 In the biodegradable capsules there is only one thing: pure Arabica from the small farmers of the Qottaa cooperative in the mountain forests of Western Ethiopia. Under the crowns of the huge trees, the coffee cherries have enough time to fully develop their aroma potential. And our roasting médier Philippe tickles the flavours here in Switzerland in the traditional drum roasting: dried fruits, nuts, chocolate and caramel. One package contains 80 freshly roasted coffee capsules. Capsules of coffee are practical and convenient: the capsules are quickly ready for use in the morning, the coffee has a nice crema and the kitchen remains clean. 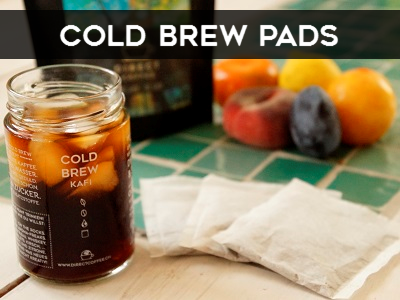 Coffee capsules are so popular for a reason. And this despite their bad image as environmental polluters. With our biodegradable capsules we want to combine both: comfort and environmental friendliness. After all, they are actually twice as environmentally friendly. Why? Because what’s in the capsules is crucial. According to the Swiss Federal Laboratories for Materials Testing and Research, capsule production is relatively insignificant for the complete environmental balance of coffee capsules:”The environmental impact of agriculture on coffee cultivation is decisive for the life cycle assessment. 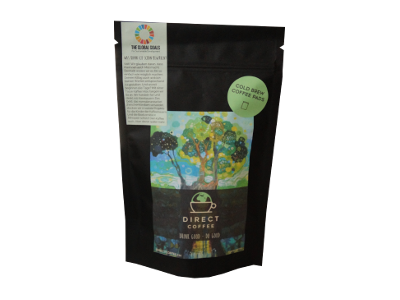 It is therefore very important for us that the coffee in our biodegradable capsules is forest coffee. It grows in the middle of the forest, its natural ecosystem. This means that the original flora and fauna do not have to give way for the cultivation of our coffee, as is the case on Brazilian organic plantations, for example, despite certification. And because the coffee plants grow exactly where they originate, they do not need chemical fertilizers or artificial irrigation. As soon as the coffee cherries are ripe, they are picked by hand and carried to the cooperative on donkey’s back – which also protects the environment, because it saves fuel for all kinds of machines. 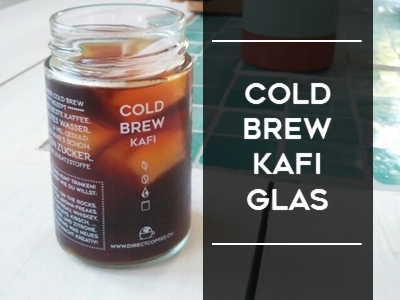 It is estimated that the environmental impact of capsule production, even with plastic and aluminium, is only roughly equivalent to the impact of 1 gram of conventionally grown coffee. 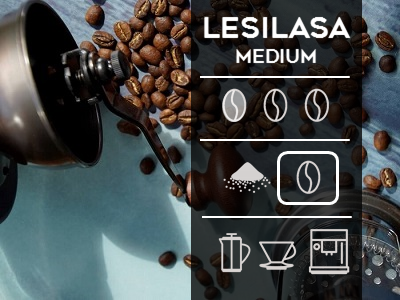 The low coffee consumption per cup, which distinguishes capsules, is therefore another important aspect. For an espresso from a professional espresso machine or the Italian oven jug, usually at least 8 grams of coffee are used. For a capsule coffee, on the other hand, it is just 5 to 6 grams. 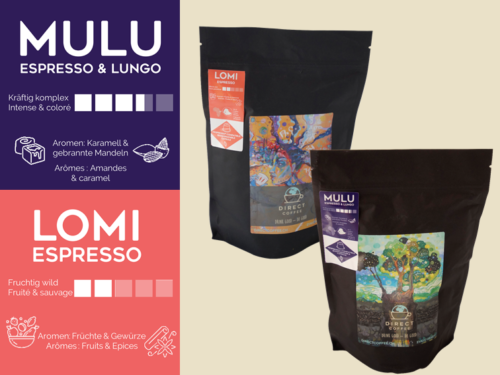 The consideration of the whole life cycle of a product – from coffee in Africa to delicious coffee in Switzerland – sometimes brings surprises. Our capsules are also made of a plant based plastic and are therefore compostable. In household compost, however, it will be difficult to break down the capsules – it’s like with the compost bioplastic bags: it simply takes much longer than anything else that is thrown into the compost. The capsules are therefore more suitable for industrial compost (bioton or green waste) where conditions are ideal. It takes a maximum of 6 months to decompose. In biogas plants and the like, things go much faster. If the cantonal or regional waste disposal regulations do not stipulate otherwise, the capsules are best kept here. As with all of our coffee products, coffee is traded directly and fairly for your coffee capsules, protects the natural biodiversity of Ethiopia and supports social projects for the children of coffee farmers. How often would you like to receive your package of 80 capsules? Which social project would you like to support with your coffee?